This 2 star hotel has facilities of a 3 star hotel with comfortable accommodation, convenient facilities and impeccable service for you to enjoy. Taverns, restaurants, bars and shops are very close to the hotel. 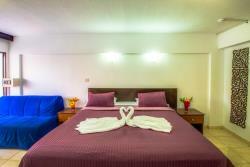 There is ample of transportation to and from the hotel providing the perfect gateway to Cyprus. 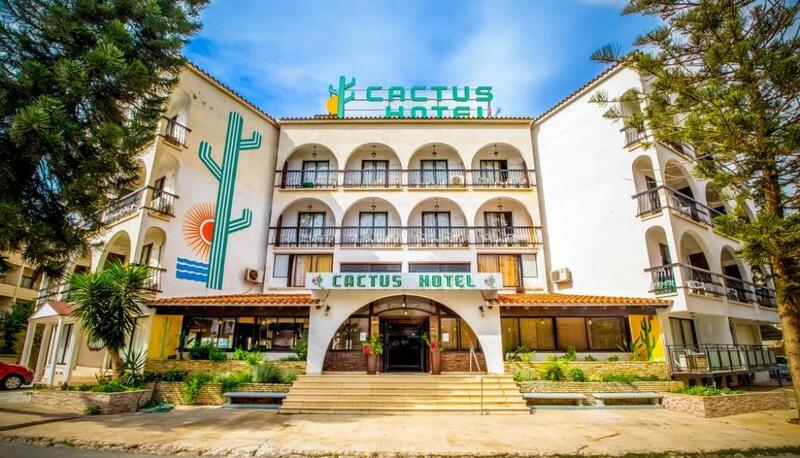 If you decide to stay put and are after some relaxation The Cactus Hotel is the perfect hotel for you with beautiful beaches only 200 metres away and many in-house facilities that will make your stay pleasurable. 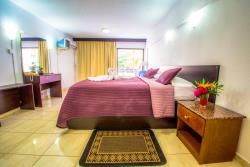 Heating, restaurant,bar,parking gym and ping-pong, nurse's services, solarium. All 58 rooms are with air conditioning, with independent balcony, private bath/shower, WC, radio, colour TV with in-house video and satellite reception, hairdryer and direct dial telephone system. 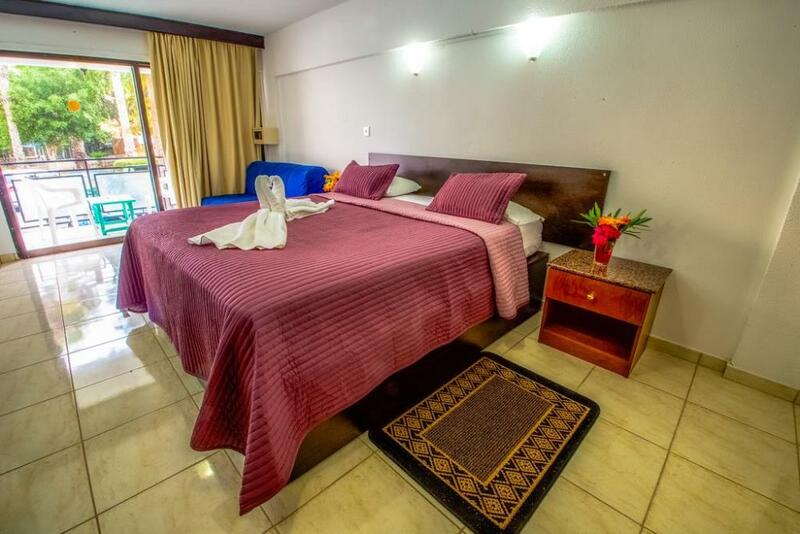 This property offers beautifully decorated guest rooms that have been stylishly furnished with a host of contemporary amenities to ensure you a comfortable and pleasant stay. Guests can dine at the onsite restaurant where healthy appetites are superbly catered and delicious dishes served, for them to enjoy. You can also sip your favourite drink at the cocktail bar. Outdoor swimming pool. Sauna. Gym. 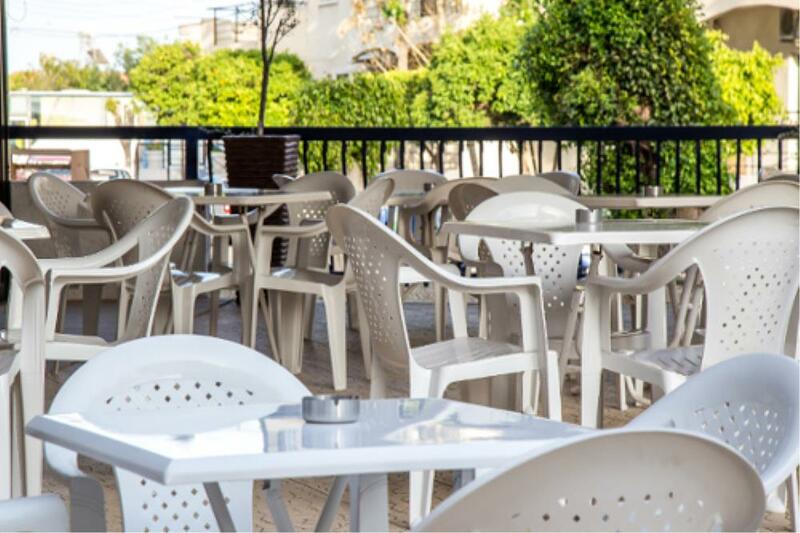 Entertainment programs include Cyprus nights, discos and barbeque, karaoke and Live music few times a week. 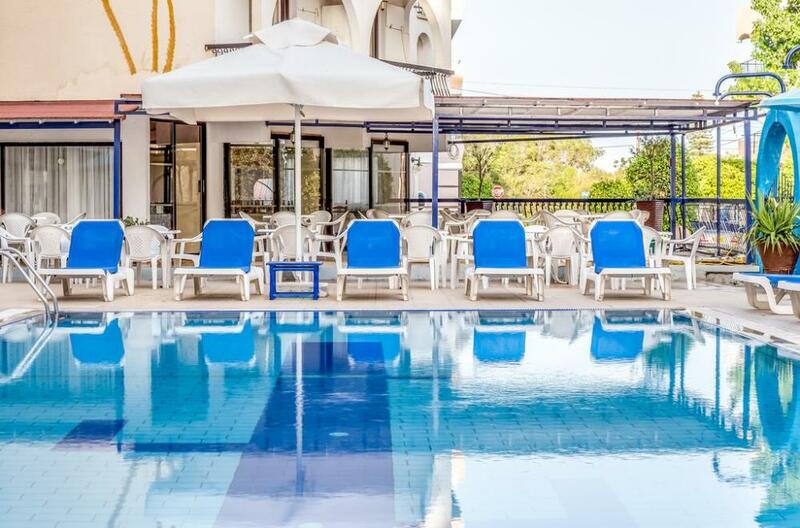 Located only 200 meters from the beach, 15 minutes walk from the famous Makenzie Beach and 5 minutes drive from Larnaca International Airport. Larnaca sea front lined with tavernas, restaurants and bars is reminiscent of a continental promenade with it's mature palm trees making it a focal point and popular meeting place for tourists and Cypriots alike. Situated at the end of the promenade is the resorts lovely marina, frequented by yachtsmen from all parts of the world and at the western end is the towns 17th century fort. On the outskirts of Larnaca is a large salt lake which is home in the cooler months to graceful colonies of flamingos and other migratory birds. In a peaceful setting on the edge of the salt lake lies the Hala Sultan Tekesi, built to the memory of Prophet Mohammed's aunt. A new tourist area has been developed to the east of the town along a stretch of sandy beach with water sports available. 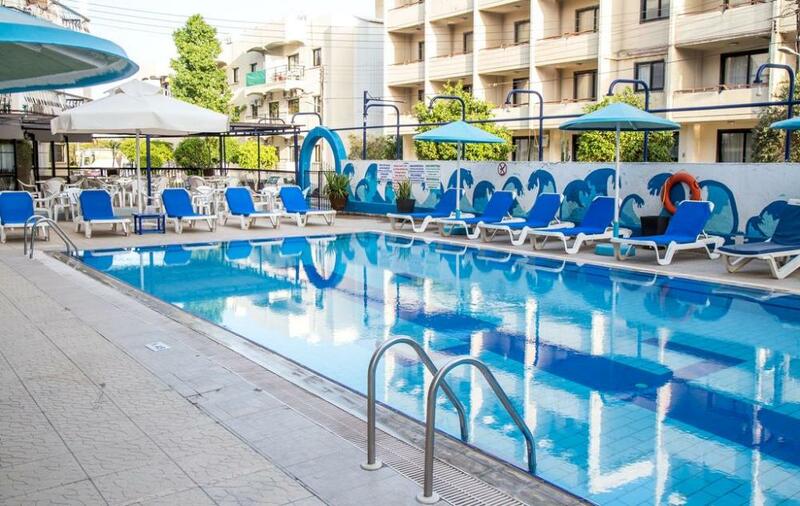 With a well appointed shopping centre in the main town and numerous facilities Larnaca is a popular tourist resort. Situated to the South West of Larnaca is the small Cypriot village of Pervolia, just 8km from Larnaca town. Guests booking the All Inclusive Meal Option will dine at the Flamingo Hotel.